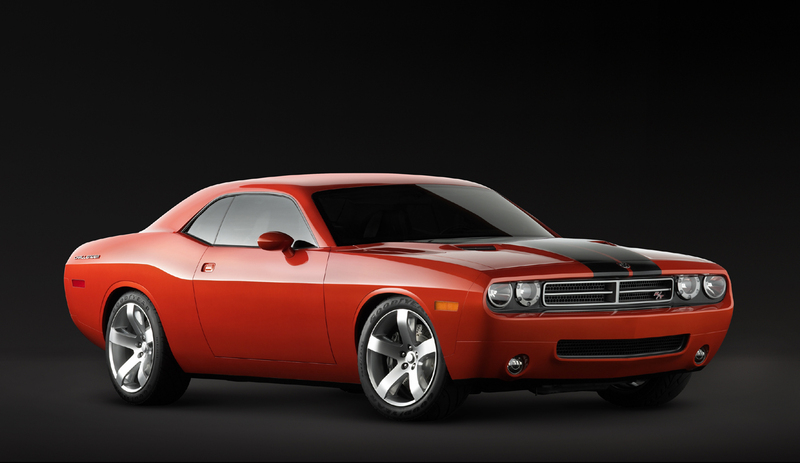 Chrysler Group LLC isn’t having the best of luck overall and this is just another blow to the company image as a defect that is related to the ignition is making for a recall. The problem apparently is that the cars allow the removal of the key from the ignition before the car is shifted into park and as a result 40,000 Chrysler, Dodge, and Jeep vehicles will be making their way back to the services. The recall isn’t limited to any product from the company’s lineup, in fact it’s not even limited to any of the brands that are subsidiaries but there is a bit of a concern from this. 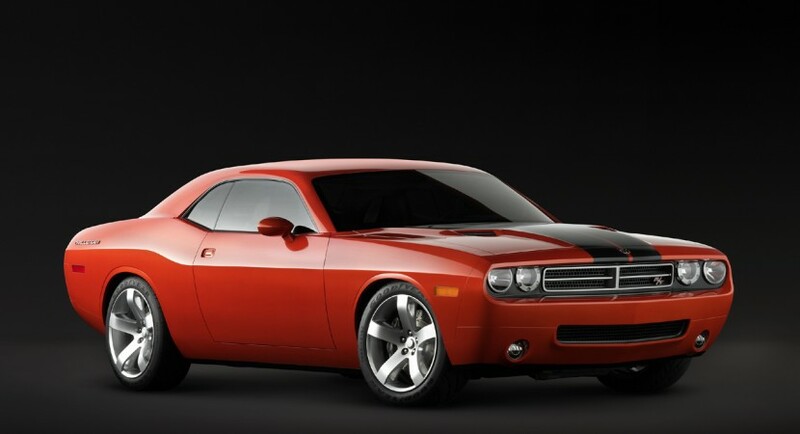 The fact that this is an overall problem is dragging company image down mostly because top sellers such as the Chrysler 300C, the Dodge Challenger, the Charger, the Ram pickup-truck, Jeep Wrangler, and Jeep Grand Cherokee. You may not see this as a massive problem since most people will put their car into park before getting out but it is quite an issue as NHTSA has warned of these cars potentially being involved in cases of ‘unintended movement’, and that is a serious warning no matter the subjectivity that may be related to it.